Fifteen years after the international success of The Bear, Jean-Jacques Annaud goes back to the wild with this tale of two sibling tiger cubs. Kumal and Sangha live an idyllic life in 1920s Indochina until their lives are torn apart by hunter Aidan McRory (Guy Pearce). 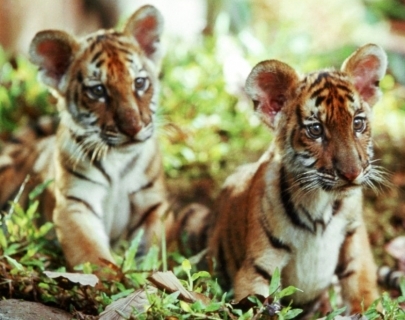 Featuring stunning vistas and unbelievably cute tiger cubs, this good-natured film is a must see for all animal lovers.